Because it’s still developing, your little one’s skin is special and much more sensitive than your own. Babies’ skin requires extra, thoughtful and informed care. Check out these solid tips for making sure that it remains healthy and huggably soft. 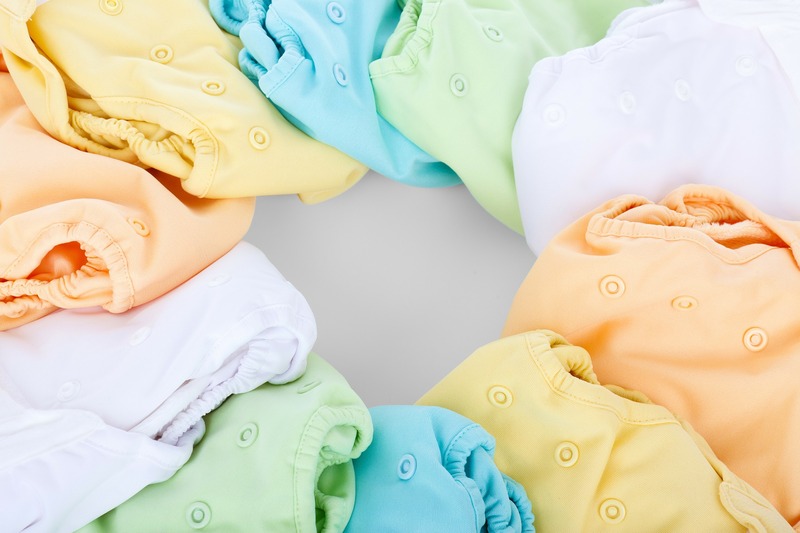 Frequently change the baby’s diapers to prevent diaper rashes. 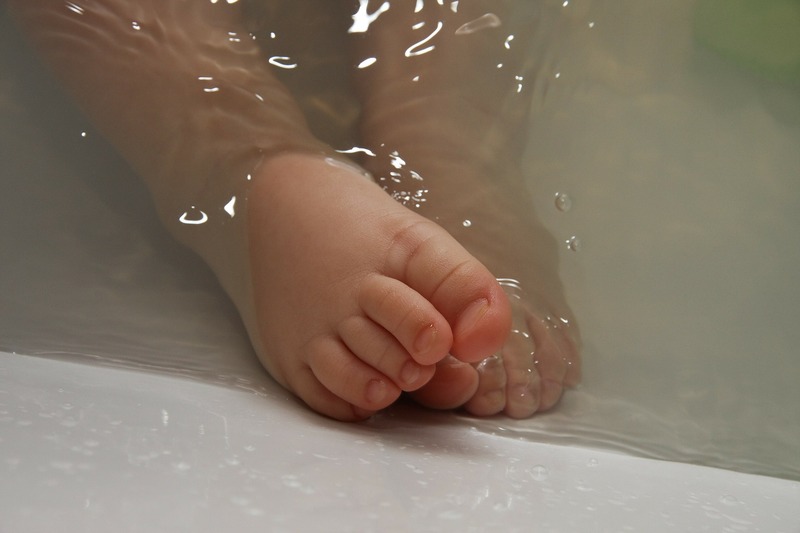 Clean the baby’s bottom with tap water, baby wipes or baby oil. If the baby does get a diaper rash, use a healing cream like Sebamed Baby Cream Extra Soft help to cure diaper rash. If the rash remains after a few days, consult your pediatrician. Only apply creams with a pH of around 5.5, especially on the ultra sensitive area of the face and hands. Use lotions on the body when going outside to protect skin not covered by clothing. Use light skincare products like Sebamed Baby Lotion when it’s hot outside and rich, thick products like Sebamed Baby Cream Extra Soft when it’s cold outside. Apply lotions on baby’s body daily to keep the skin smooth and healthy, gently massaging them into the skin. Use products with moisturizing, soothing and protective effects to help support baby’s developing skin barrier. Soap and neutral skin cleansers can actually damage your little one’s vulnerable skin. On the other hand, soap-free cleansing with very mild products like the Sebamed Baby Wash Extra Soft supports baby’s biological acid mantle. This means healthier skin later on in life, too. Be careful with how often you bathe baby. Daily bathing is okay for babies with normal skin and healed navels, but not for longer than 10 minutes at a time and only at 89 – 98°F. Avoid everyday baths if the skin is dry and the navel hasn’t healed yet. Also, only use a mild shampoo like the Sebamed Children’s Shampoo if your baby has hair. Always avoid eye contact, even with “no tears” formulas. Bathe bald babies’ heads with soft bathing products. Cradle Cap usually resolves itself within a few months (if it doesn’t, definitely see your pediatrician). In the meantime, if your baby has Cradle Cap, leave the crusts alone. Softly cleanse baby’s head once per day with an ultra delicate baby shampoo like the Sebamed Children’s Shampoo. Special oil can also make the crusts and scales soft and ease their removal with the next gentle washing. Don’t expose babies younger than 2 years old directly to the sun. Keep them in the shade. Cover their heads with caps and their bodies with clothing, even when in the shade. Remember that uncovered skin needs a sun blocker – regardless of the child’s age – so don’t forget the sunscreen. I agree with what you said. Baby skin is delicate. Thanks for sharing.